The Capital Region Archery Club is a volunteer-run, not-for-profit organization dedicated to the development and growth of archery as a sport in a safe environment. Club’s fundamental belief is that all forms of archery should be accepted and respected. In keeping with this belief, the club strives to meet the needs of bowhunters, competitive and recreational archers and Kyudo practitioners by providing a shooting facility in which all archers can perfect their skills 24 hours per day, 7 days per week, 365 days per year. 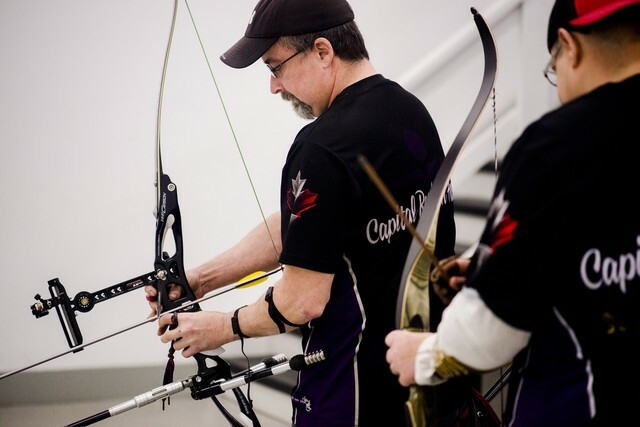 The Capital Region Archery Club is affiliated with both Archery Alberta and Archery Canada.